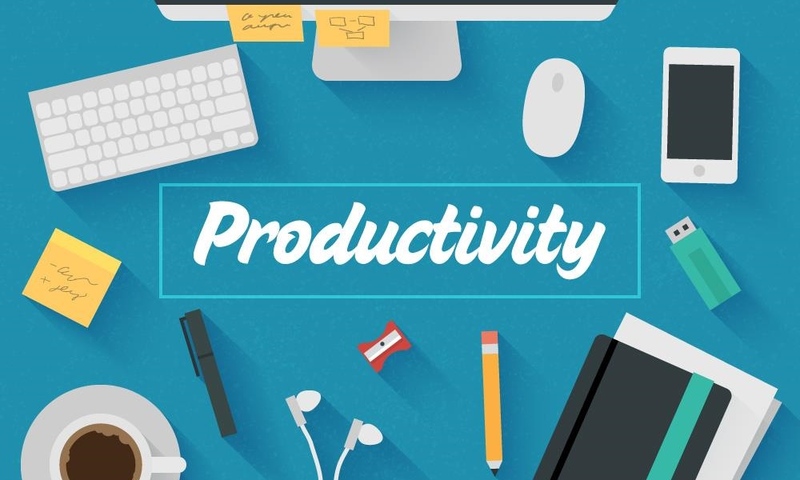 Productivity is an important factor for all business owners to take into consideration, no matter what industry you’re working in. 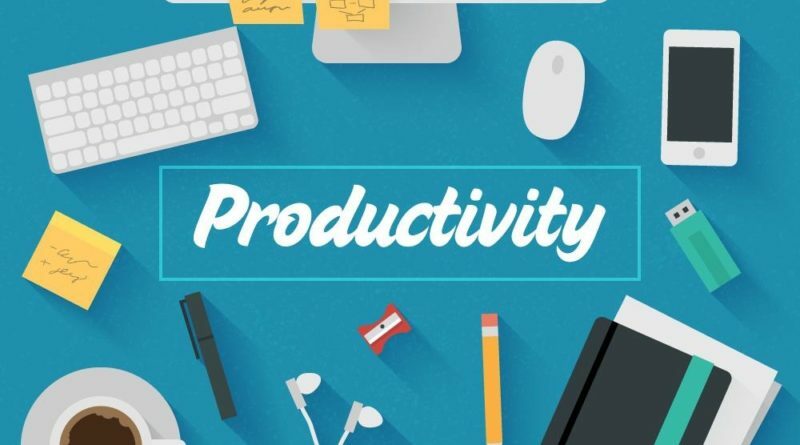 It’s absolutely crucial that you make sure that you are doing everything you can to keep productivity levels high. By doing this, you will deliver an excellent level of service to your customers and keep overhead costs low. But how does a business stay productive. We’re specifically talking about time leaks in your business model. Time wastage is a major problem for any business as it means more resources are being used for a smaller output. As such, you should do everything you can to save time in your business model. One of the ways that you can do this is by working to ensure that there is no delay in your production process due to outdated equipment. You better make sure that you are training up your staff if you want high levels of productivity. By training your staff up you can guarantee a solid return of investment for the people who you hire. Constant training is crucial to ensure they can handle new roles without any issue whatsoever. Technology plays a big part in ensuring high levels of productivity for any business. This is particularly true in the medical industry where tech is quickly taking over. These days all the data in a medical practice is stored on the cloud, making every process faster than before. You can find out more about productivity in medicine from the following infographic.